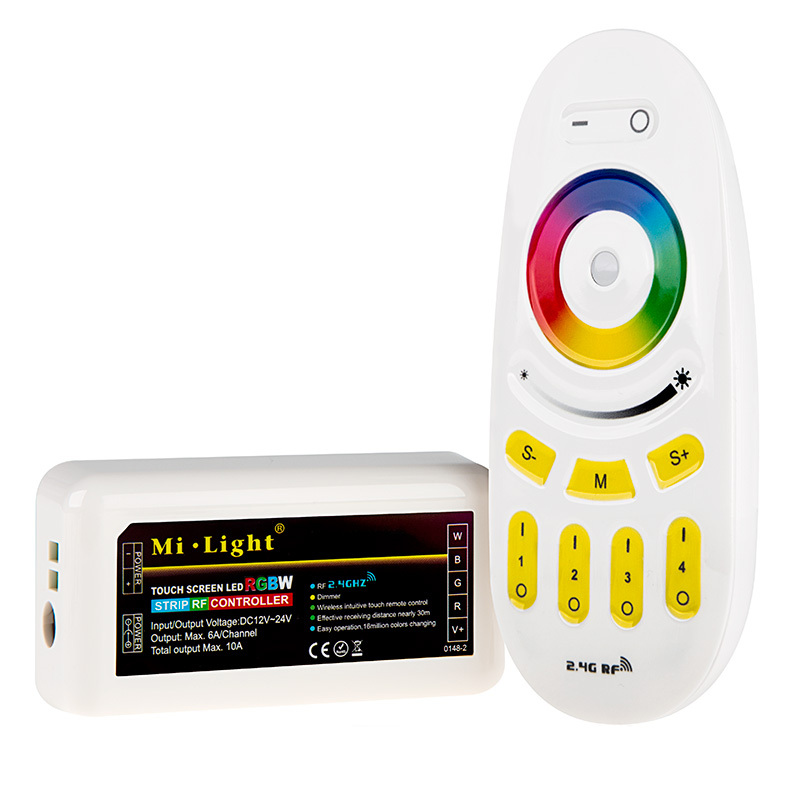 Universal Red/Green/Blue/White (RGBW) LED WiFi Compatible Controller & Dimmer with hand held RF Touch Color Remote (Requires 2 "AAA" batteries -- Not Included). 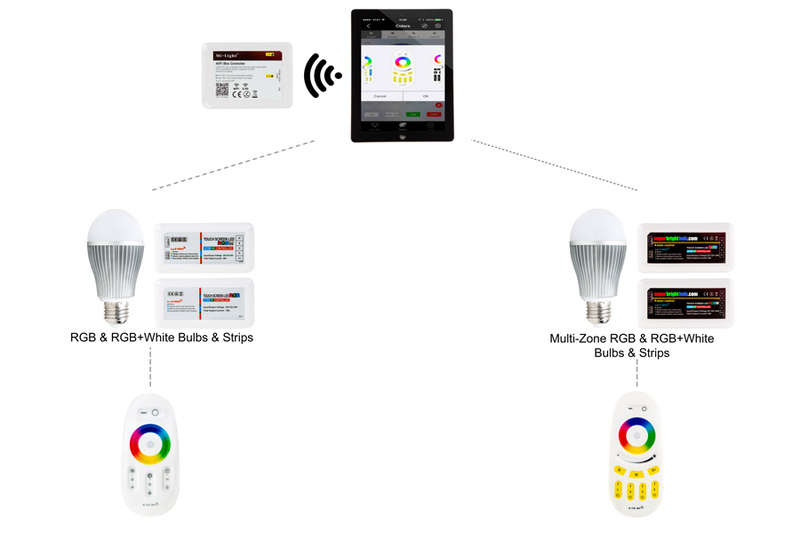 Can control up to four separate "zones" of RGBW lights to be linked and controlled by one wireless remote. 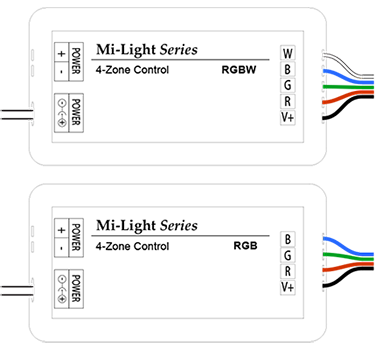 Synchronization function allows a single remote to operate one or multiple controllers (User configurable). 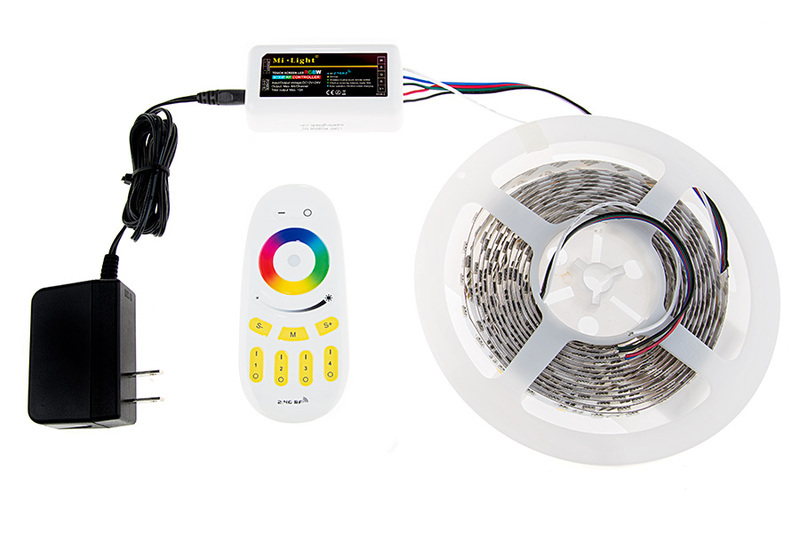 Color selection wheel provides thousands of color options, selectable pure white mode and 9 dynamic color-changing modes with speed, brightness and ON/OFF controls (White and RGB channels cannot be used simultaneously). 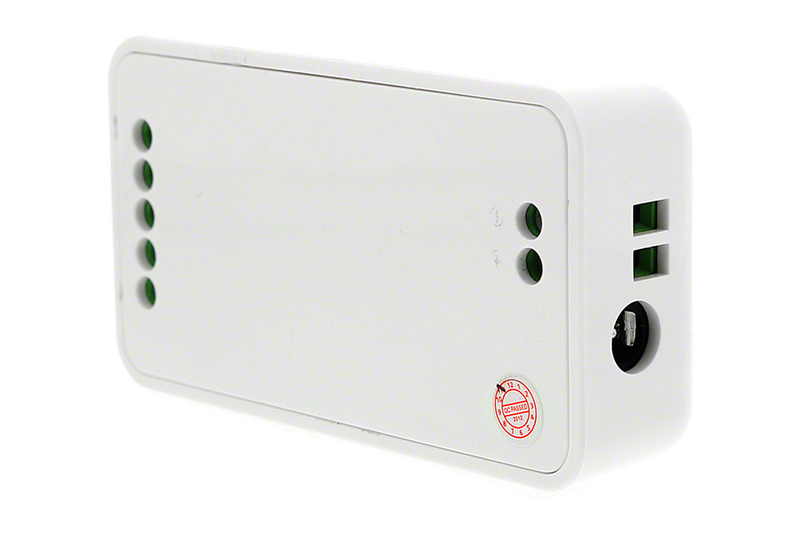 Maximum load is 6 amps per channel, 10 amps total. 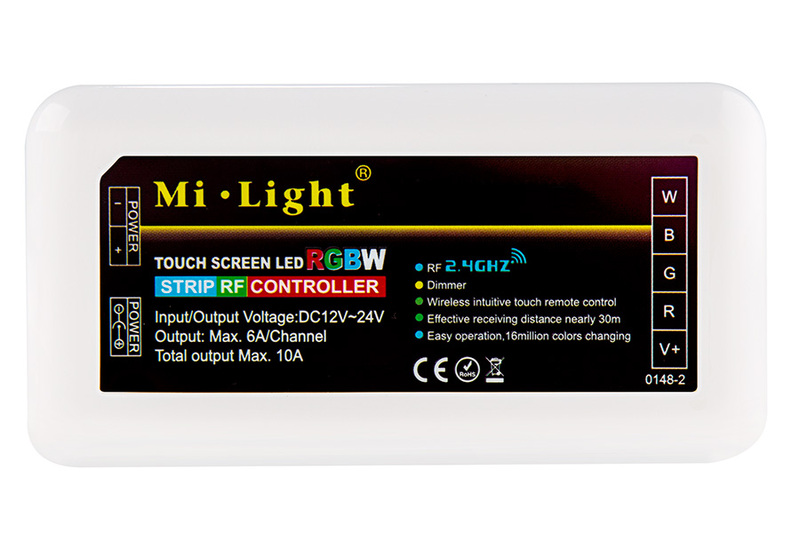 Must be paired with Wi-Fi LED Controller Hub (WIFI-CON -- Sold separately) for adjusting all controller functions using a Smartphone or tablet running Android or iOS using free MiLight 3.0 app. 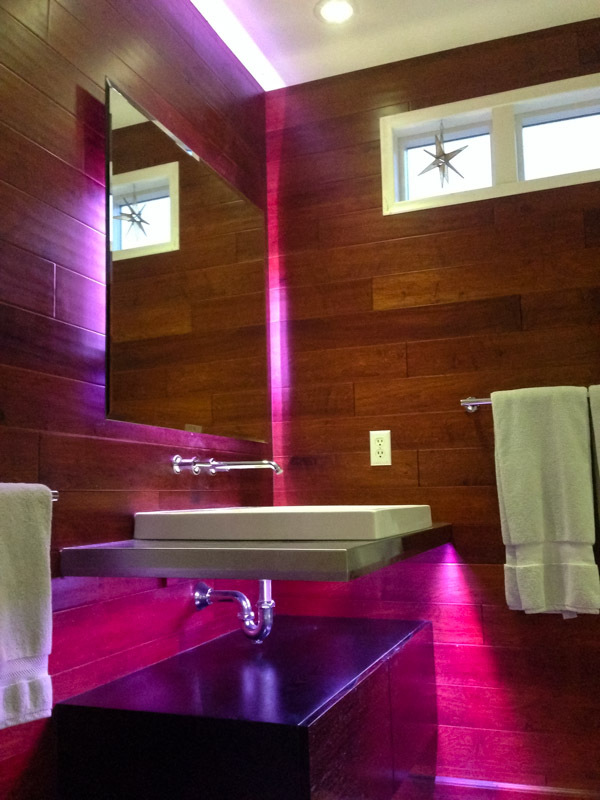 An unlimited number of RGB(W) light strips can be linked to a zone. 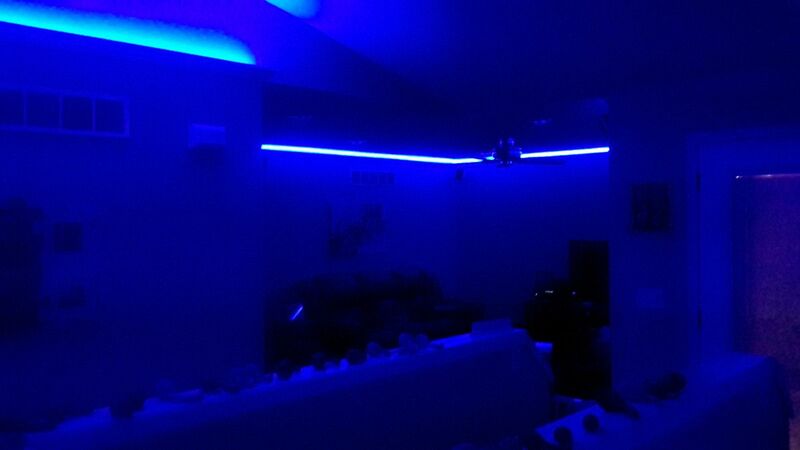 All the lights linked to that zone will display the commands entered on the wireless remote. 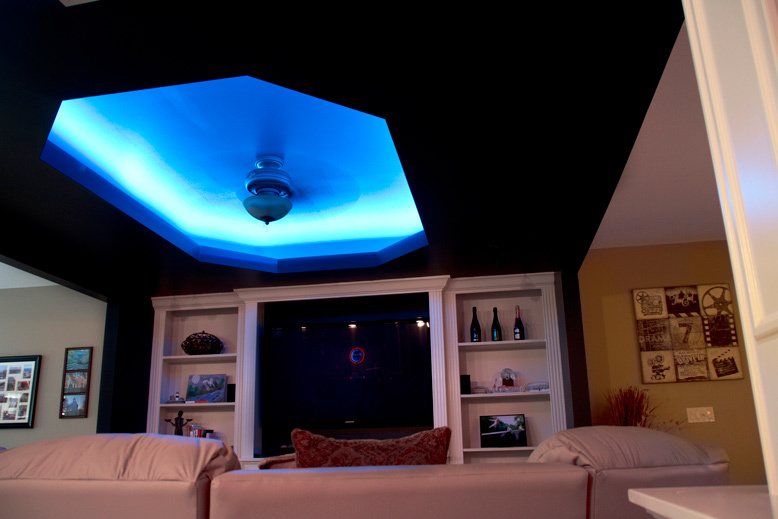 Conversely, a single RGB(W) light strip can be linked to multiple remotes. 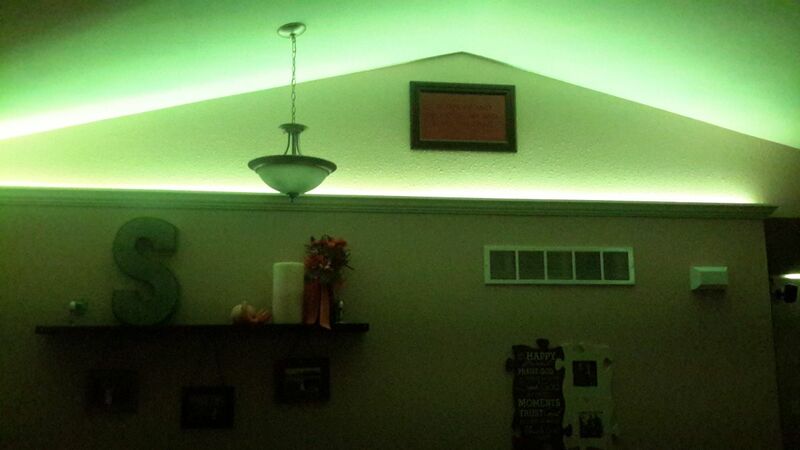 When the light is unlinked, it will be unlinked to all remotes. 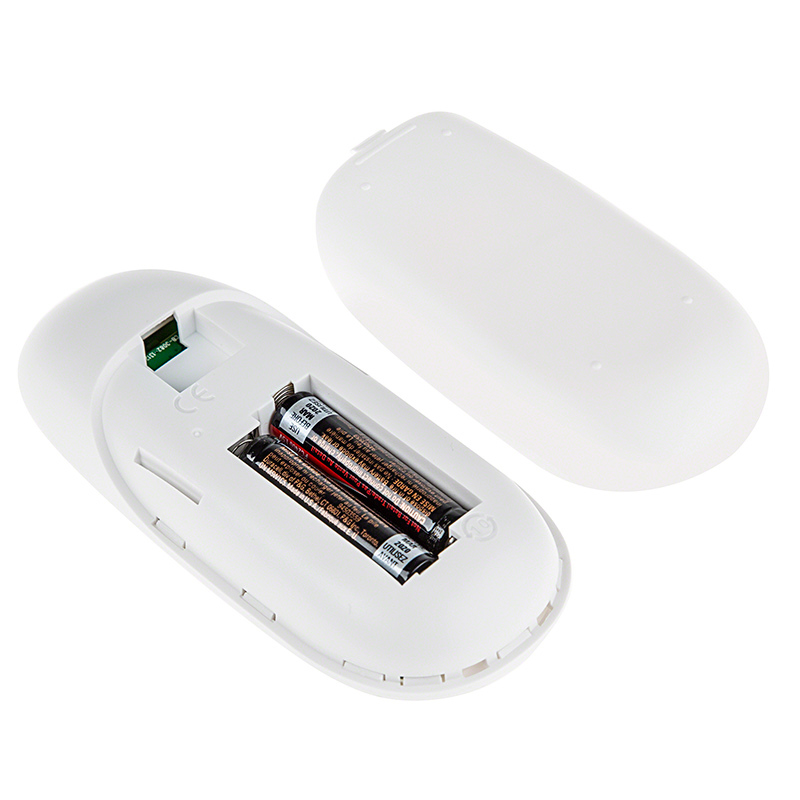 Note: The wireless remote operates using radio frequency. 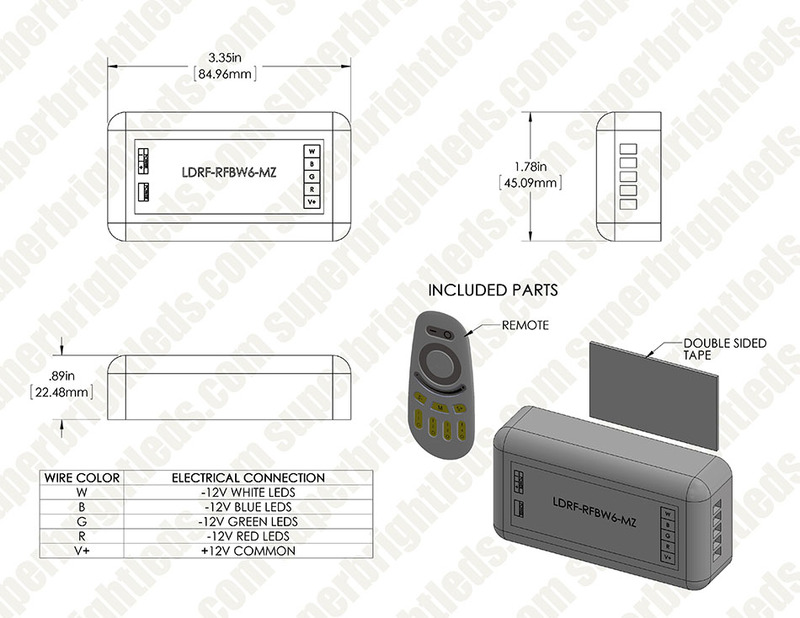 The remote controller’s use is not restricted by normal obstructions such as walls, doors, etc. 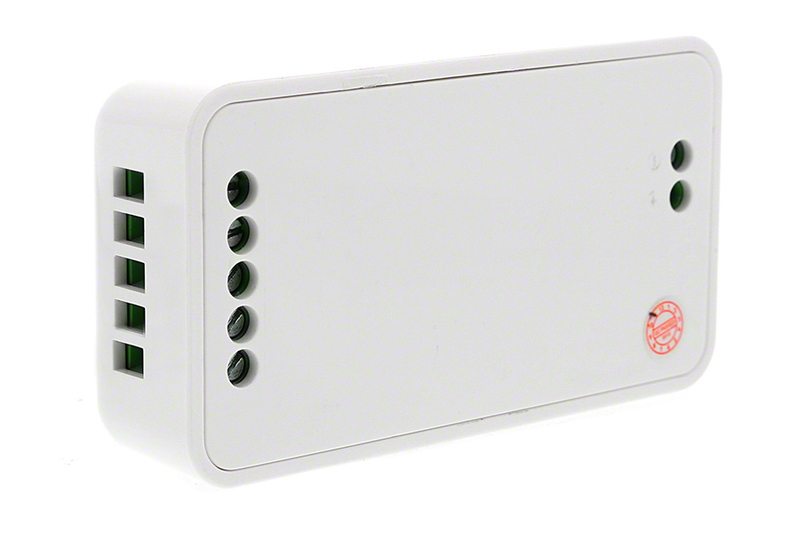 Once programmed they can be installed anywhere in range of the remote (up to 65 ft. or 20m). I bought this controller along with 2 extra zones the WIFICON and 200watt transformer. Very simple to setup. The controller works flawlessly. 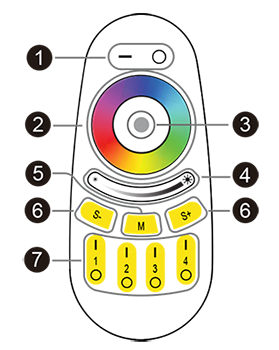 The Colorwheel and dimmer controls are sensitive to the touch. 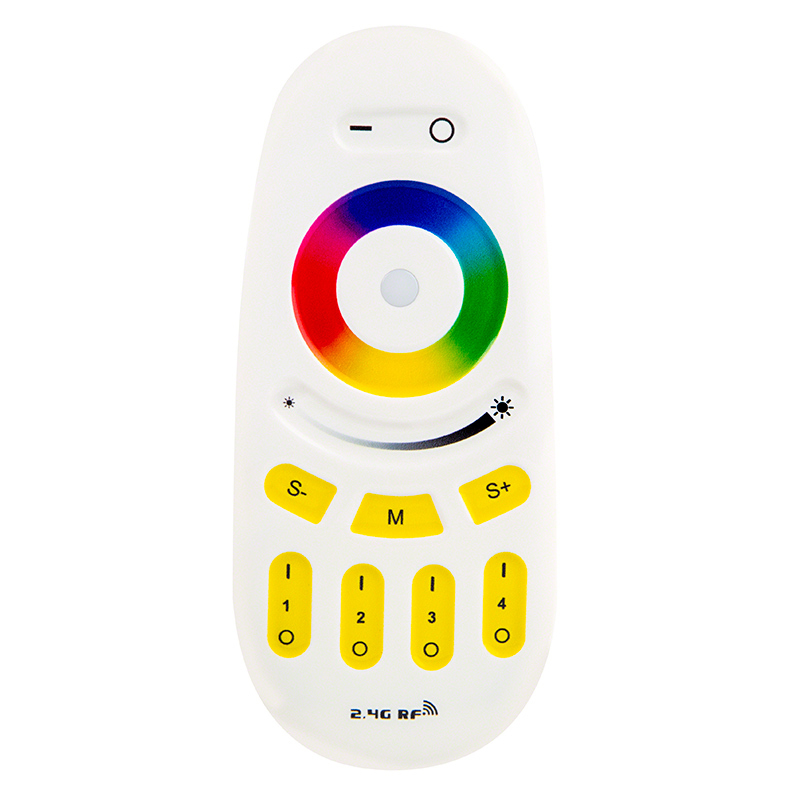 The remote is a perfect size and allow for easy thumb use to control everything. Love it. My biggest criticisms are that the Instructions are written on such a small piece of paper. The font size requires a magnifier to read them. The other one is the mounting of the controller. There is a adhesive strip supplied for this purpose. 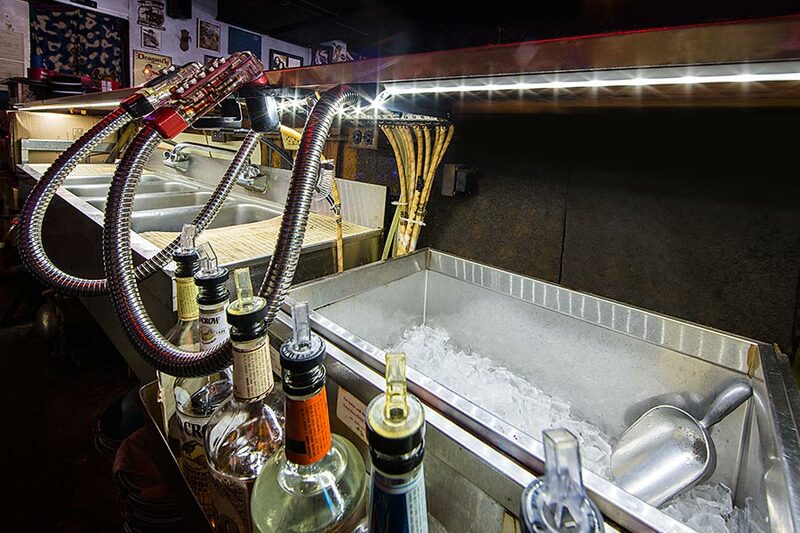 There are only 2 surfaces on the control that would work. Problem is that once your stick the strip to the controller and then to the surface it is being mounted on it will not be easily removed. 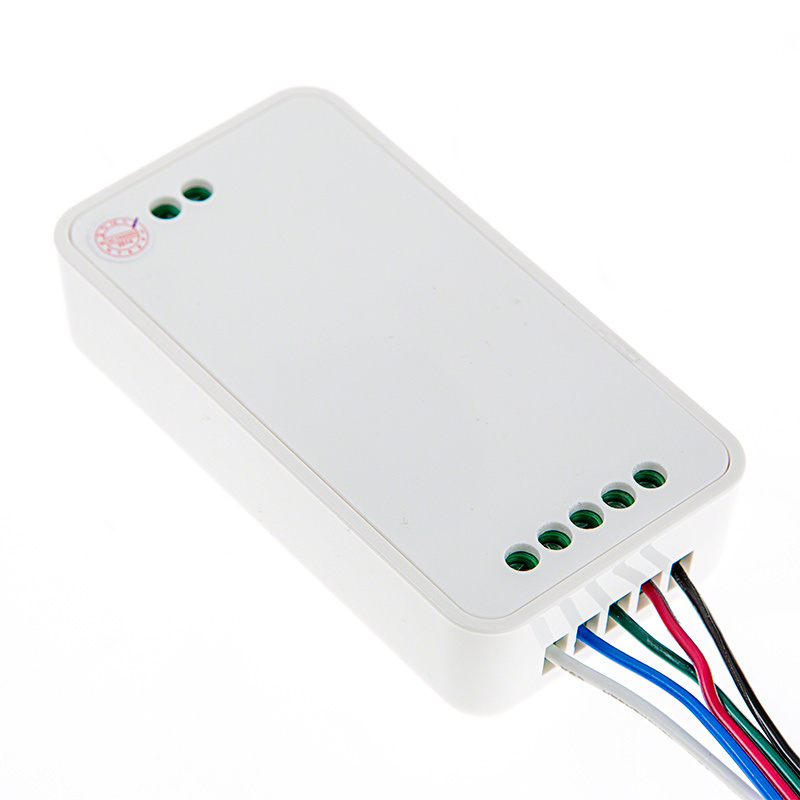 Also one side would cover the holes where the screws for connecting the wires are located or the name plate on the other side. I do not understand why they did not supply a Velcro piece instead of a two sided adhesive tap. I purchased a small 1 inch Velcro dot. This was much better for any future needs to work on the controller. The product works as advertised. It was very easy to connect and set up and pair to the wireless remote. I installed this system in and on a camper with metal sides. I can control it from inside my house 40 feet away!! This is a high quality product, as all SBL.com products seem to be, but the controller is more confusing than the other version I have. My other controller cannot do multiple zones so it seems much more straight forward. Still, this one works well, has great reception, and was easy to sync up. Installed the controller remote combo with an extra controller for a separate zone. Works flawlessly. Highly recommend. Not only are the instructions written in such a small font . The set up for a single controller needs to be more definitive about first start up of controller. After several days and a unneeded RMA .I have the light strip to work with controller. I'm happy, the woman who wanted them is Happy. Nice product.